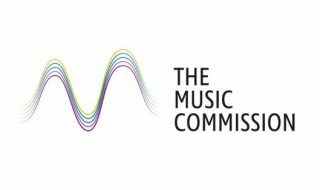 The Music Commission’s final report has been published, an 18-month expert inquiry into music education, established by ABRSM and Arts Council England. 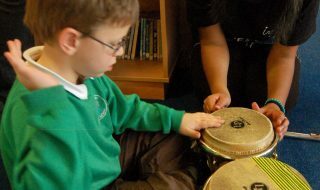 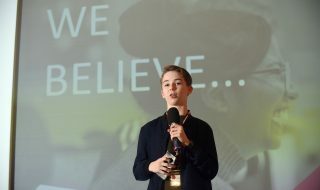 Find the latest Music Mark consultation as well as research from Sussex University and Ofsted presented at the Music Mark Annual Conference 2018. 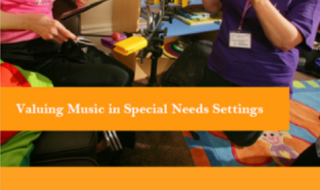 Music Mark shares its October 2018 consultation of its members on the future of the National Plan for Music Education, pulled together by Music Mark Trustee Maureen Hanke. 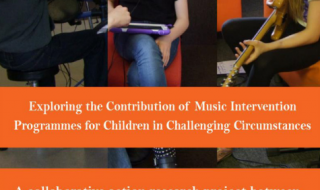 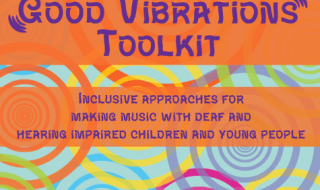 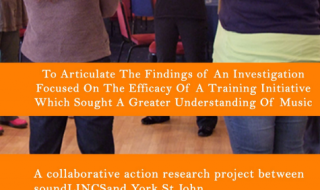 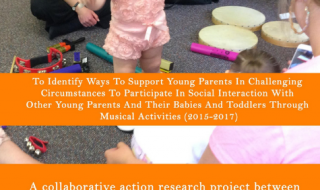 This impact report sets out findings from an impact focused review of the Scottish Government Youth Music Initiative (YMI) programme during 2016/17.